GB9 will release their a new song ‘Propose’ in 10 months. GB9 returns with a warm proposal song like spring. GB9 will release their new single "Propose" on April 8 through various online music websites. It has been 10 months since "We’d" released in May last year. 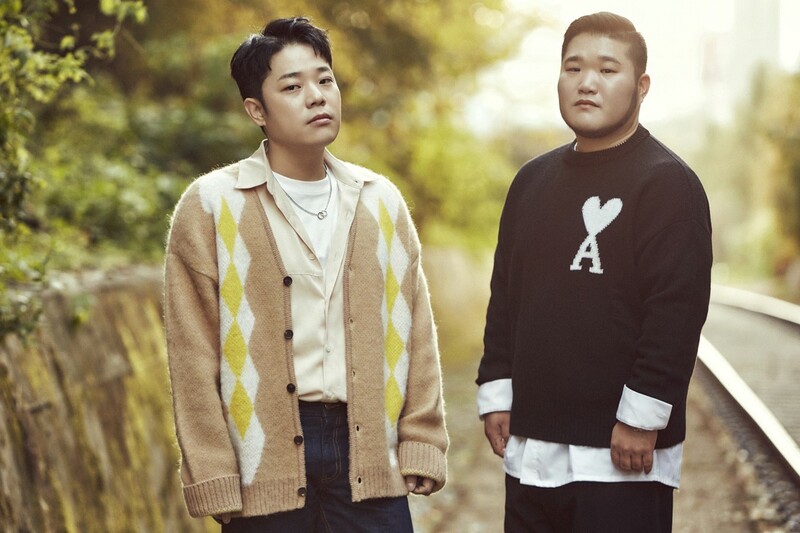 The new song "Propose" is a proposal song that he wants you to stay even if everything is gone, King Ming, Kim Dong hwi, and Min Yeon jae, who produced songs by talented singers such as 4man, K.Will and Ben. GB9 said, "We hope you stay warm with your loved ones while listening to this spring with our new song. Please look forward to it," it is raising expectations for the new song. GB9 ranked high on the music charts for each song he released, and "I hope it’s breeze" took the music charts for a long time for a year and made headlines.